About Us - Chabad of Placer County, Where every Jew is Family! 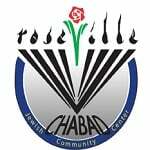 Inspired by the teachings and legacy of The Lubavitcher Rebbe, in 2005 Rabbi Yossi & Malkie Korik founded Chabad of Roseville which serves as a unique and vibrant beacon of Jewish life and education in the Placer County Area. Chabad is dedicated to making the beauty and joys of our Jewish traditions and heritage accessible, relevant, and meaningful. You may consider yourself reform, conservative, orthodox, or unaffiliated. 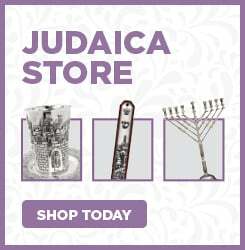 At Chabad we see you as Jewish. No labels. No differences. Chabad of Roseville / Placer County is a home for every Jew. We welcome and accept all Jews regardless of background or affiliation. So send us an email, give us a call, sign up to our email and mailing list, and browse through our website. We encourage you to learn more and become an active participant in and supporter of our vibrant and growing community - we look forward to personally greeting you at an upcoming event or class.